Carolyn Coughlin is an executive coach, facilitator, and leadership development specialist. Carolyn’s journey began as a management consultant first at PriceWaterhouseCoopers and later at McKinsey & Co. She was introduced to the idea of adult development shortly after leaving the corporate world 15 years ago, and instantly felt passionate about helping people not only to grow into their biggest selves, but also to live as fully as they can. 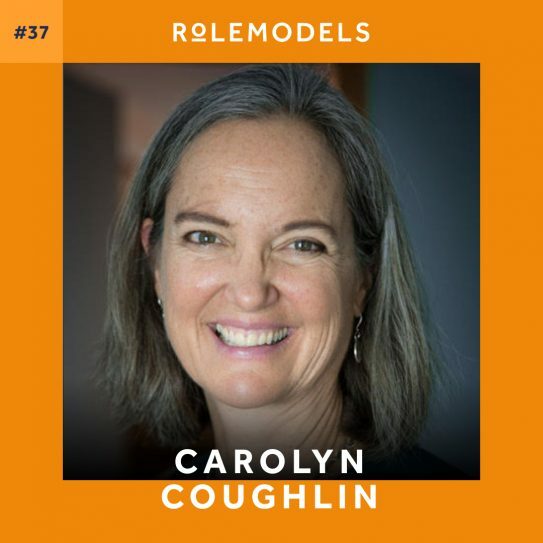 Throughout all of her work, Carolyn acts as a coach for executives struggling to navigate new or different career situations and in particular, has a keen interest in encouraging more women to step into leadership positions. With her fellow Cultivating Leadership partner Jennifer, Carolyn co-designed and runs the Growth Edge Certification series – a developmentally-oriented coaching platform that helps people find the right coach alongside helping coaches expand their knowledge in the developmental coaching area. Cultivating leadership by offering skills that are immediately useful as well as developmental in nature. Seeing leadership as a series of habits that are both self-reinforcing and contagious. Why we’re so hard on our leaders!